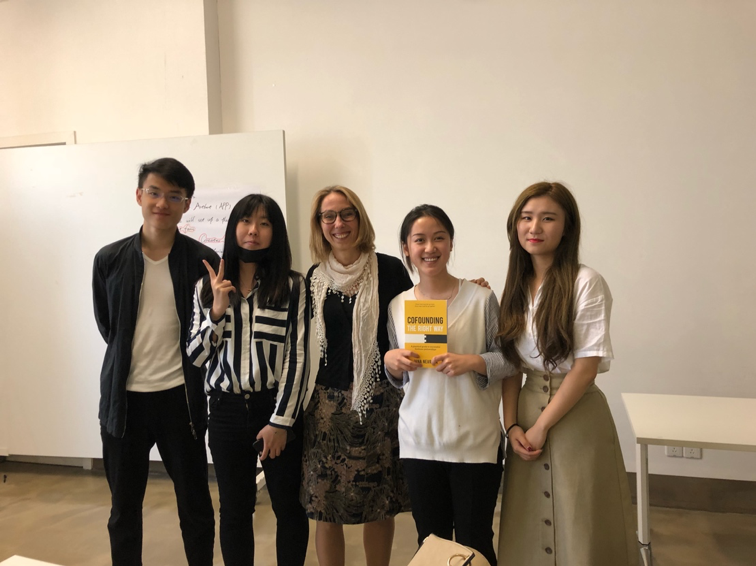 In May 2018, year 2 and year 3 students from ISIB successively performed a workshop about team building in DeTao. 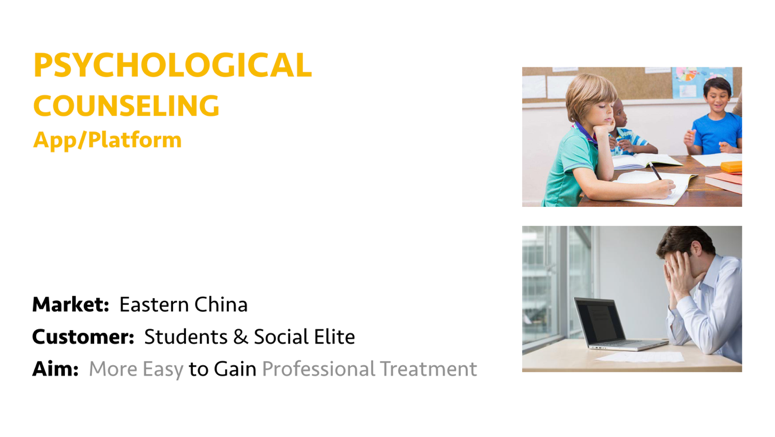 In this workshop, professor Baeriswyl invited Jana from Europe as teacher to give lectures for students. In the class, Jana introduced the five core personnel in the team. They were genius, doer, leader, rainmaker and industry veteran. And the job was selected through the mutual understanding and self-knowledge of the strengths and weaknesses of the team members. 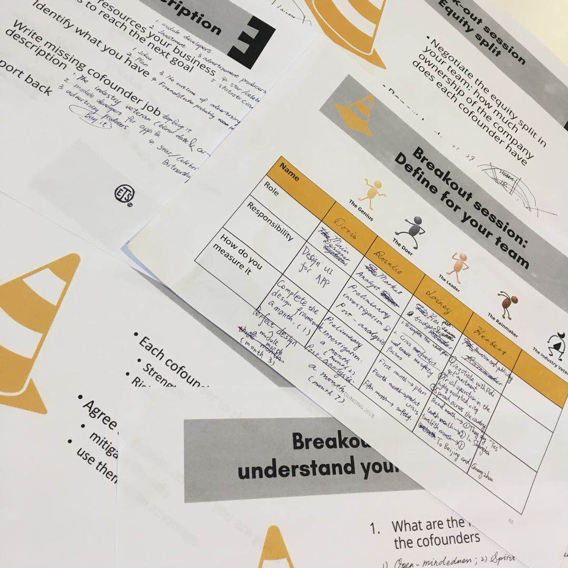 This process made the students more aware of themselves and made it clear that which position is suitable for themselves in team works. Jana asked the students to create their own projects and use their defined positions in the initial operation of the project. Here you can see the future business development routes of ISIB students and their ingenious ideas. Lainey Tang: Our group made a blind date product. Many young people in China are forced by their parents to go blind date, however, they reluctant to go to blind date because they think it is time-wasting. As such, we hope to establish a dating module which in cooperation with taxi booking apps. Matching is according to the passenger's route and the matching degree of passenger's own indicator. We hope to subvert the traditional blind date model. Using this product, people who are forced to get marry could save a lot of time to meet his or her blind date. Communication with the paired passengers on the road takes only a period of time and does not affect normal life and work. Jessica Hu：What our group does is a psychological counselling APP. According to the World Health Organization, approximately 786,000 people commit suicide worldwide every year, which is a proportion of 10.7 per 100,000 people every year, which means that every 40 seconds someone commits suicide. Our ultimate vision is to provide psychological counselling that help people who are poor. We will set up a funding for raising capital. Hazel Qu：At the beginning of the project, we have thought a lot of idea. However, we need a basis for the early-stage resources before taking the follow-up steps. 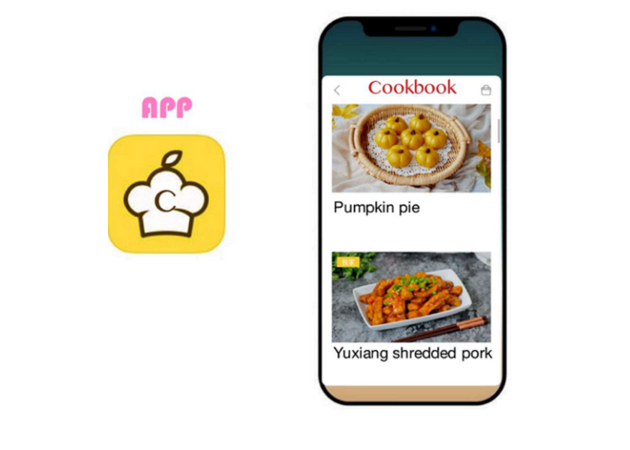 Therefore, our team decided to make an app based on the existing catering resources from team members (you can check your favourite recipes and purchase ingredients in this app). The purpose is to promote Chinese food culture and to inspire the younger generation for regaining joyful from cooking. Endeavour Bai： In mainland China, the art industry is still a new industry. In order to make it easier for people to discover and get access to excellent artworks, our team decided to do an art-related app. The APP name Artbet is inspired from the word alphabet. We plan to cooperate with galleries, museums, artists, auctions, etc. These agencies can publish artwork information on Artbet, and the fans can get the real-time information of the art industry. 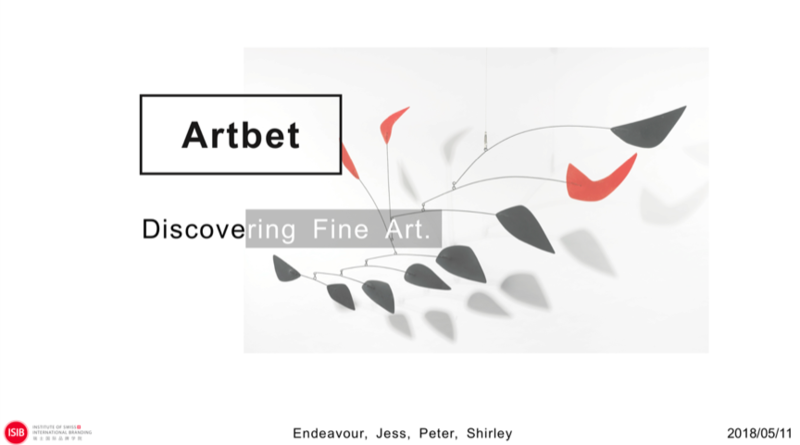 The purpose of Artbet is to set up a platform for Chinese art fans and help them to discover fine art. Yuki Li：The app of our group provides ingredients for one-time cooking. We will provide precise ingredients for each dish based on the menus customers have ordered. For example, how much oil, salt, soy sauce, vinegar, and spare ribs are needed to burn a plate of braised pork ribs. The main idea of our app is to provide modern people with more convenient cooking methods and to pay for gaining a better lifestyle. Finally, professor Baeriswyl listened to the students' reports and selected the winning team. Jana also gave her books as gifts to the students. The workshop is compact and short, but the knowledge and skills that are bred in it are infinite. Every workshop has exercised and improved the practical abilities and teamwork abilities of the ISIB students. The road of branding has become wider along with the walking students and let the spirit of innovation and cooperation be concurrent!